Or, if you're lucky enough to live in Zurich, from today there's a Urban Decay counter at Manor Banhofstrasse. For those of you who don't know this brand very well here's a short presentation. 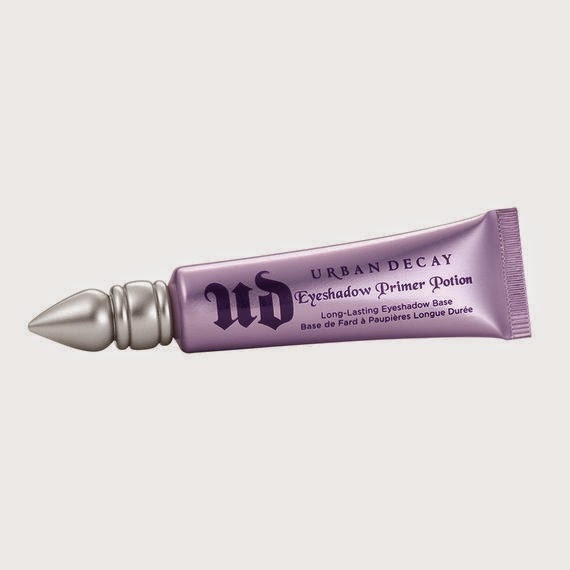 Born in the mid-'90s thank to 2 businesswomen called Sandy Lerner and Wende Zomnir, Urban Decay is the answer to those women who are tired of classic make up looks. 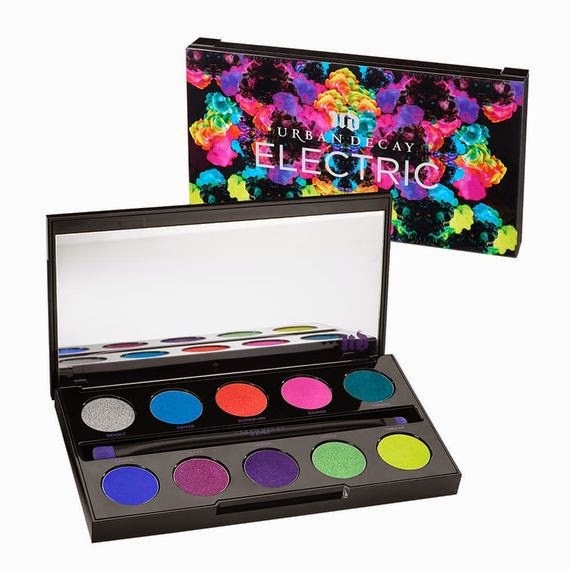 At that time no brand was offering bold and alternative colors, and when in January 1996 Urban Decay came out with its first collection of 10 lipsticks and 12 nail enamels the revolution in the cosmetic industry had just started. Their success is surely also due to their cruelty free policy, which was a great distinction at that time, and especially today is very important for many consumers. 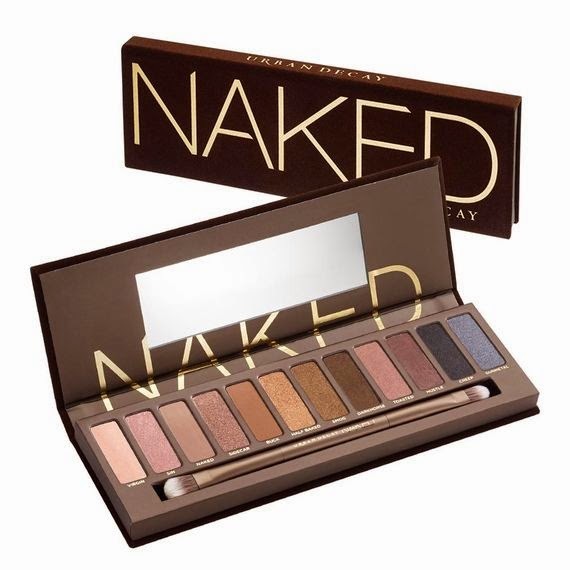 In 2010 they've launched the most famous palette ever: the Naked 1. 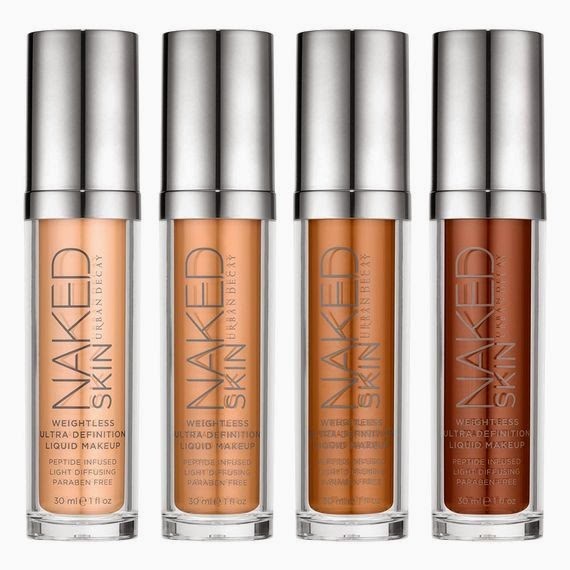 Today Urban Decay is one of the most famous and reliable brands in the world. Don't be scared by the price, you're not going to find anything better when it comes to neutral eyeshadows. 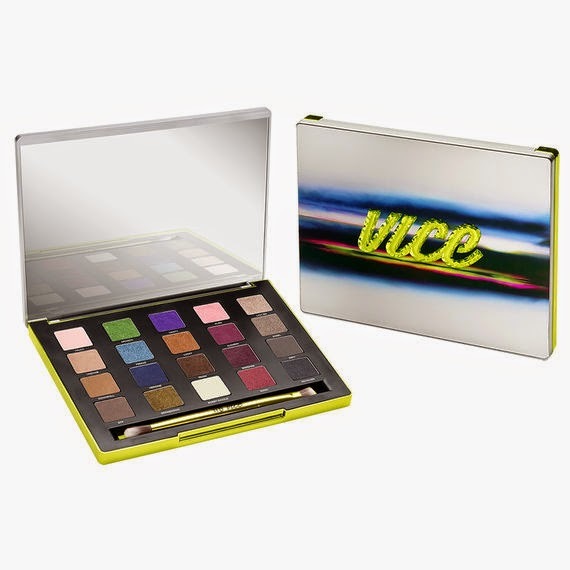 The quality is superlative, and the variety of looks you can achieve with this palette is absoltely amazing. It will last you forever! 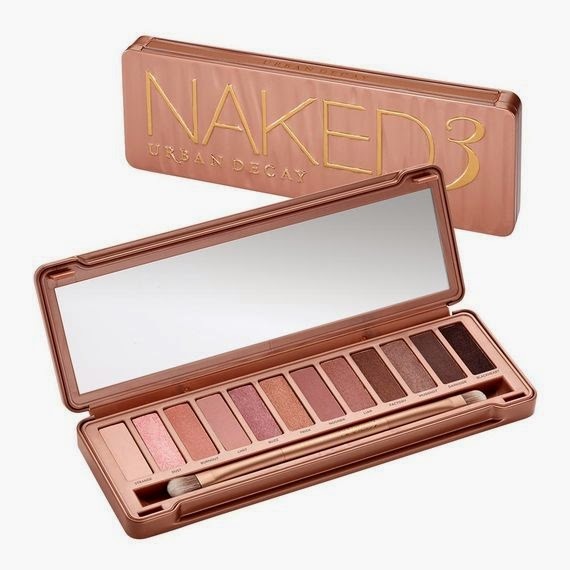 For the same reasons of the Naked 1 you shouldn't miss this palette. This is as amazing as the Naked 1 but with a rose influence. I've just receive it and I can't already live without it! This was the first eyeshadow primer ever invented, and still the best. 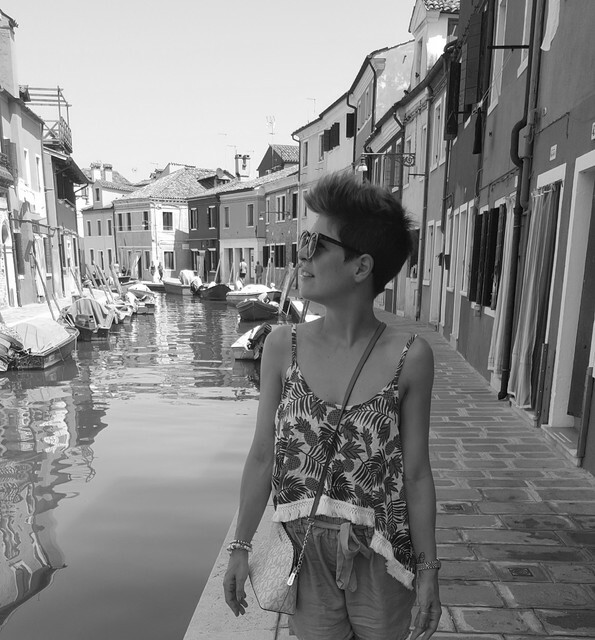 No creasing, vibran colors, all-day eyeshadow...what else?? The classic blackest black "Perversion" is one of the most famous black eye pencils. 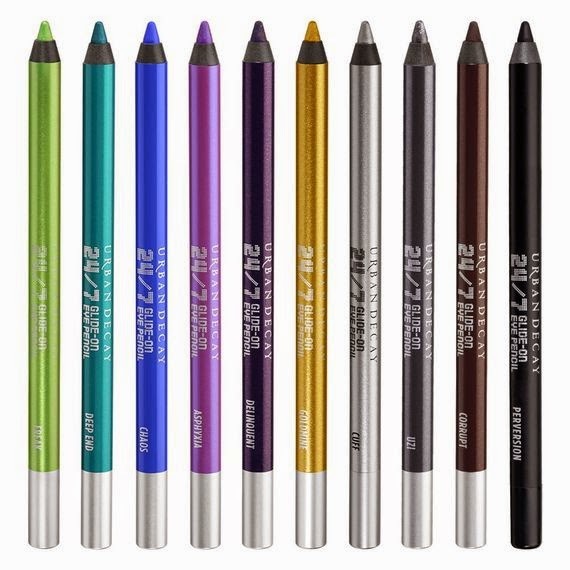 These pencils are longlasting and very easy to use. I also love the double ended version in Darkside/Blackheart for a more brownish/soft look. 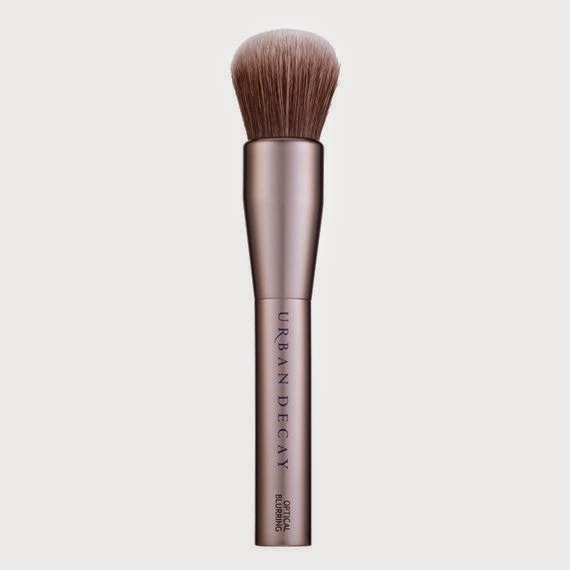 This is also one of my UD favourite products, and I've been using it in shade "Naked" for a while now. I never go out without it. 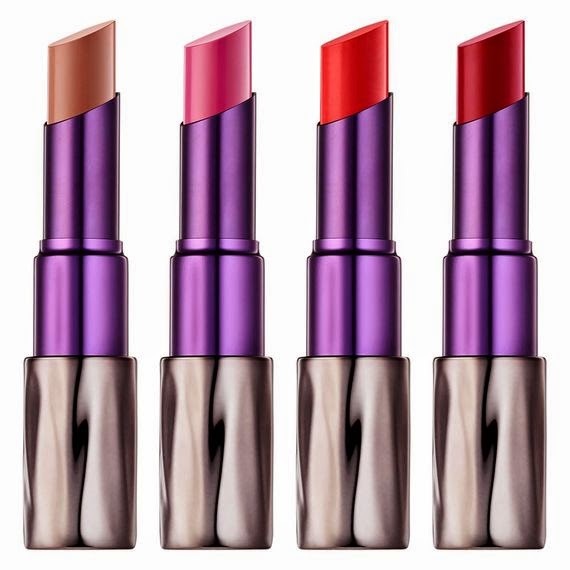 These creamy lipsticks are so pigmented and last very long on the lips. The packaging is amazing too! 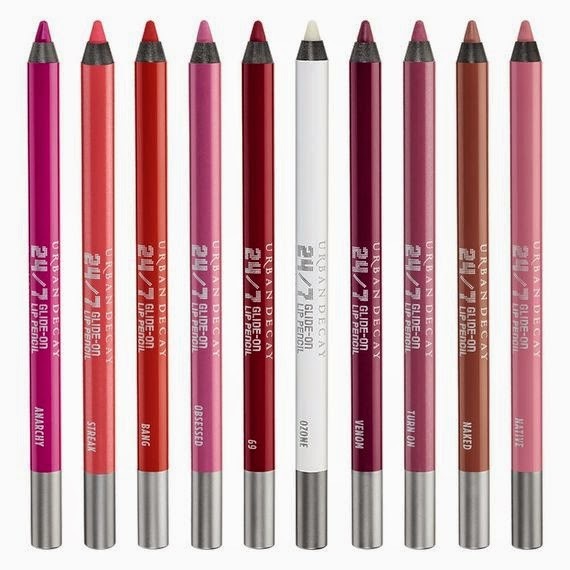 Perfect complement to the lipsticks these great lip pencils are so buttery and pigmented that you could just wear them alone... I have shade "Naked" Absolute love! Wheter you want to fix your makeup or damp your brushes for super pigmented and metallic looks this is the solution. It comes in 3 formulas: All Nighter (for all skin types), De-Slick (for oily skin) and Chill (for dry skin). My must have is definitely All Nighter! I have the setting spray and love it! 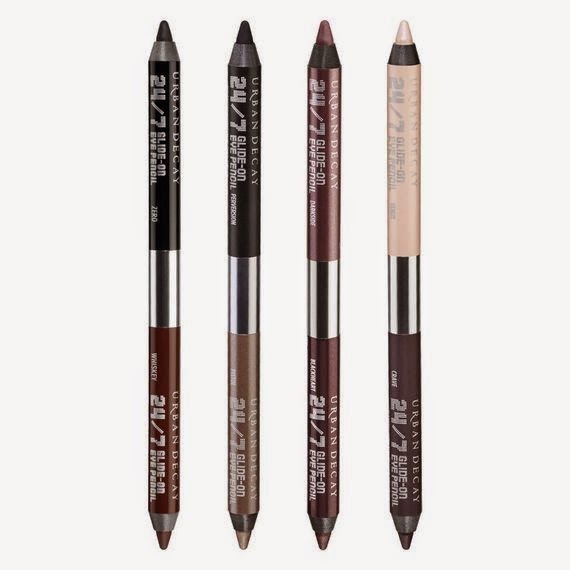 I need to try the eyeliners! I am sooooooo happy to finally have UD here now! I've been loving my new All Nighter spray and my Naked palette.